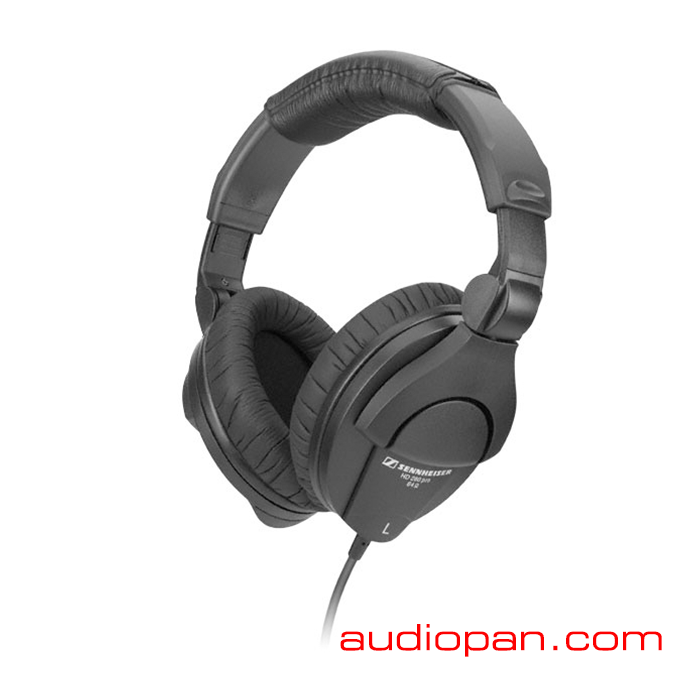 * The HD-280 PRO are closed-back, circumaural headphones designed for professional monitoring applications. * Due to its robust construction and excellent shielding, these are not only ideal for a very wide range of applications; the special 32 dB attenuation of external noise allows it to be used in a high-noise environment. * So party on and let quality music flow into your ears. The HD-280 PRO are closed-back, circumaural headphones designed for professional monitoring applications.